Functional Form+ knives are perfectly balanced for precise and easy cutting. The stainless steel blade is durable and all materials are dishwasher safe. 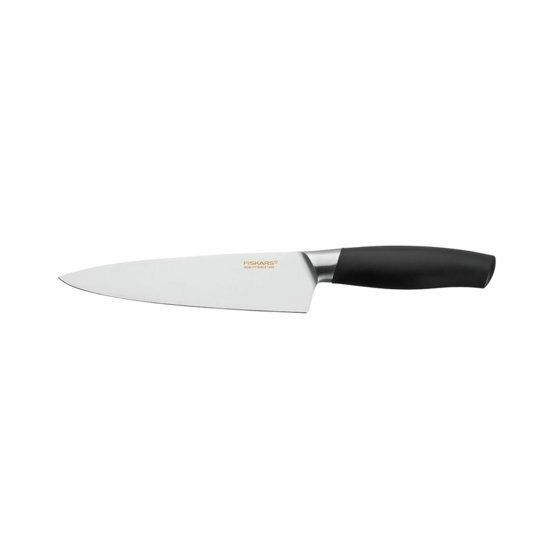 The cook's knife has a strong large blade and can handle even the most demanding cutting jobs.